Registration for the 2017 Summer Camp Season is officially open! We partnered with CampDoc for another year of online enrollment and most of your information is already saved from last year making it faster and simpler! This post will help provide links to different pages on our website with information about 2017 including the registration link, dates, dance themes, etc. 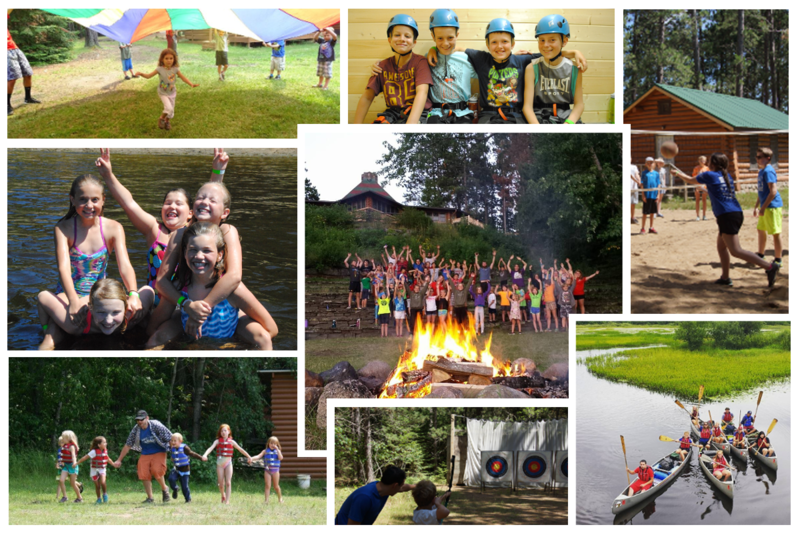 We hope all our campers are excited for another summer of fun memories and adventure! 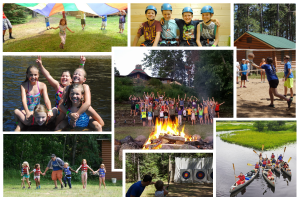 If you have questions about anything camp related, please give us a call at the camp office at (218)-865-6589 or email us at robert@campesquagama.com. Have a wonderful day!